Real Betis appear to have a genuine interest in signing Roma centre-back Hector Moreno this winter. According to the football transfer rumours in Italian media, Real Betis are linked with a move for Roma centre-back Hector Moreno. Roma reportedly paid PSV 6 million euros for Moreno earlier this year. The 29-year-old has a valid contract with Roma until June 2021. The Mexico international has played only 227 minutes for Roma since signing from PSV. The 29-year-old is considered to be one of the best centre-backs in Mexico. His record for Mexico is also impressive. Hector Moreno has scored three goals in 89 matches for Mexico at senior level. Quique Setien is looking to shore up his defensive options and Roma’s Hector Moreno happens to be a target. The Mexico international is thought to perfectly fit the profile of defensive player Quique Setien wants to target in the winter transfer window. The centre-back can also play as a left-back, offering Quique Setien a different option should he change his formation at Real Betis. 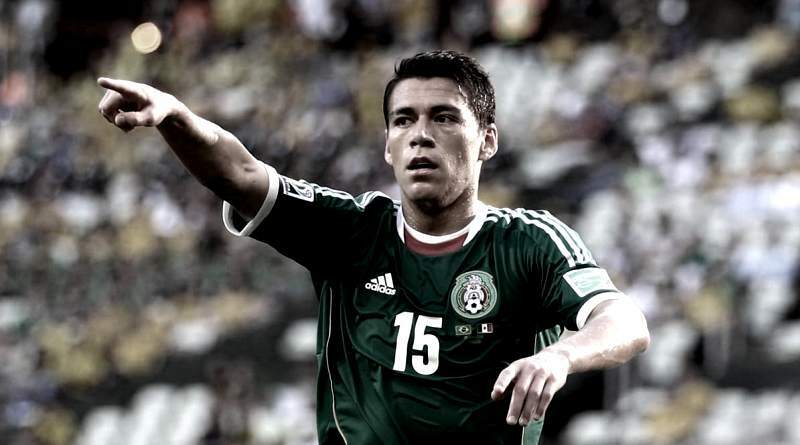 According to the report in Italian media, Real Betis are pretty much in the market for Hector Moreno. The Mexico international can leverage the great relationship he has with Andres Guardado in order to favor a move. Both are Mexican internationals and have known each other for a long time, and the latter is a respected veteran. Real Betis need defenders, and ones who can cover different roles, especially on the left, which is Moreno’s specialty. How strong that interest is and whether Real Betis will make a winter move remains to be seen but it is certainly one worth keeping an eye on.